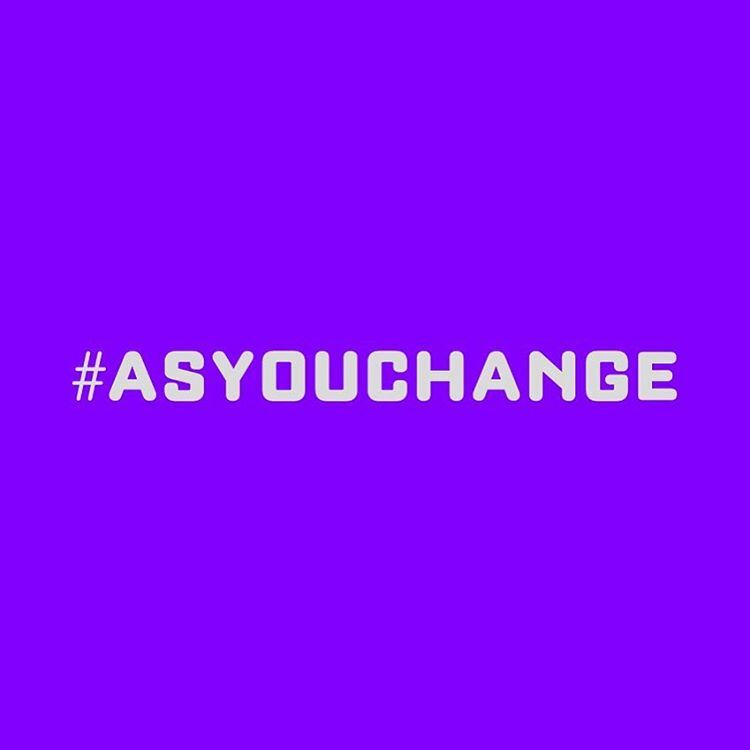 This autumn has seen the launch of As You Change, So Do I in Luton. This is a three year contemporary public realm arts programme commissioned by Luton Culture and led by Turner Prize nominee Mark Titchner. The programme is now well under way and the first art works have appeared in the town centre. I’ve been involved with Luton Culture for a long while now and I am beginning to feel that this might turn out to be one of the best things the organisation has done, at least on the artistic front. There is a level of quality and edge to the works that I find exciting – but in a way that retains a relevance to the town. Although, I am sure not everyone will see it that way. Which is good. We want things that provoke a reaction.